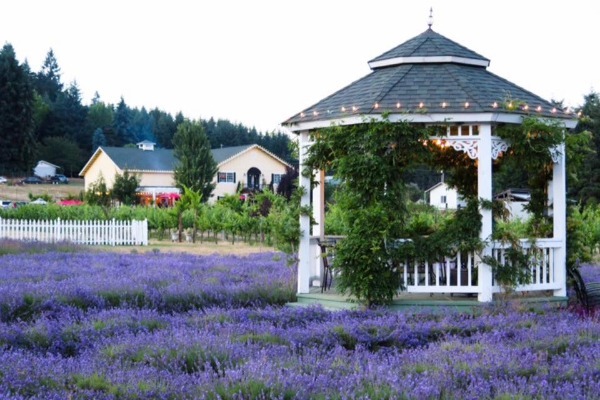 In addition to coming out to the vineyard to enjoy a taste of TeBri Pinot Noir, their lavender labyrinths and grounds offer a peaceful place to bring a picnic lunch or just relax and take in the lavender. The labyrinth and grounds are also available for groups, weddings, rites of passage and ceremonies. TeBri Vineyards and Lavender is open for special events, Memorial Day, Labor Day, and Thanksgiving weekends, and by appointment.